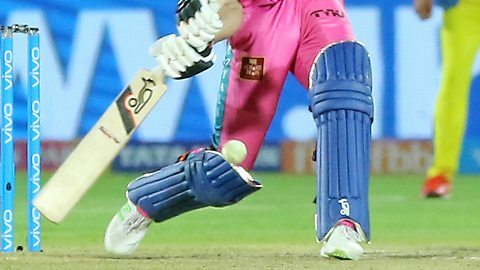 Live cricket commentary from the Indian Premier League. 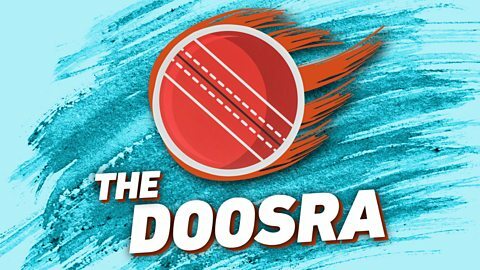 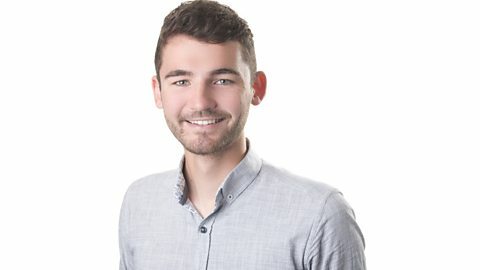 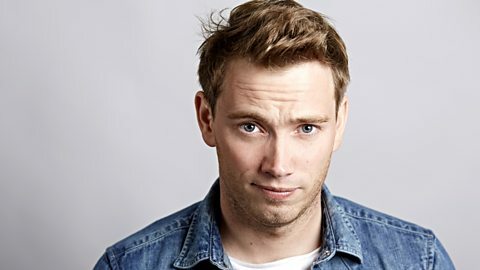 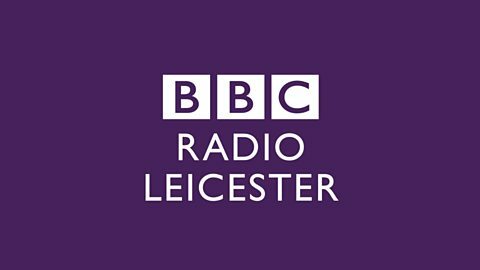 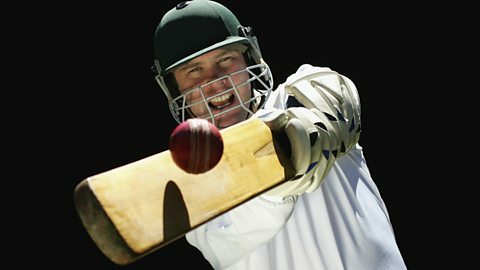 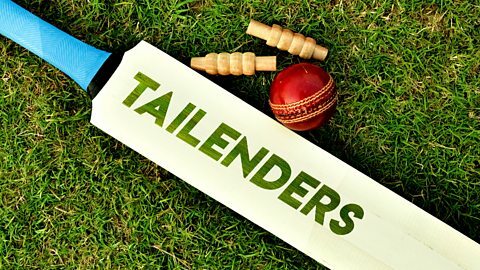 BBC Somerset takes a look at cricket in the county through the summer months. 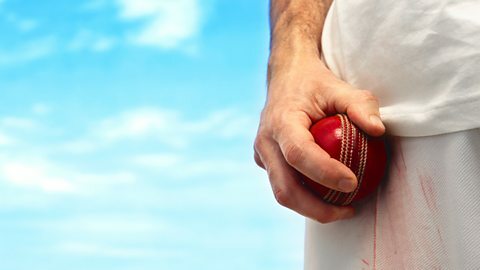 The latest Leicestershire CCC news and interviews from Grace Road throughout the summer. 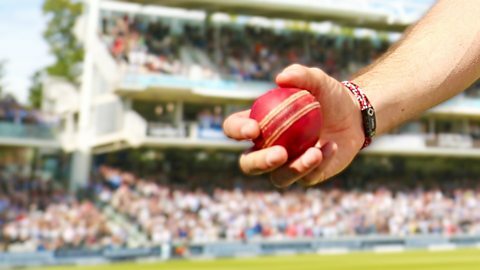 Isa Guha and Aatif Nawaz talk cricket with a British-Asian spin.